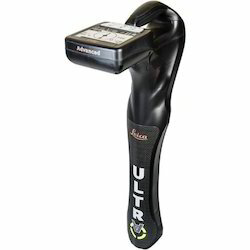 Our range of products include leica ultra locator. With the assistance of our dedicated team of professionals, we are providing a premium quality range of Leica Ultra Locator. The Leica ULTRA provides our most advanced precision utility tracing system. Intelligent signal processing has been integrated with unique flexible operating modes, to help save you time and increased confidence in your results. our AIM system which monitors signal interference levels,recommending which mode to use for the best results. Looking for Leica Ultra Locator ?